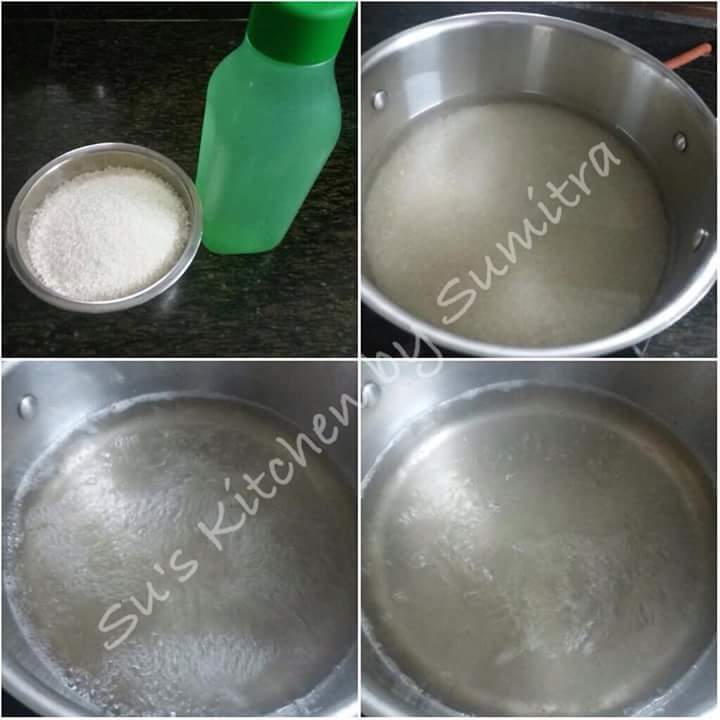 Add 2 tbsp water to citric acid and dissolve it. Boil the milk. Once it begins to boil, add the citric water. Lower the heat and simmer for 2 minutes. Switch off the flame and let it stand for 2 minutes. 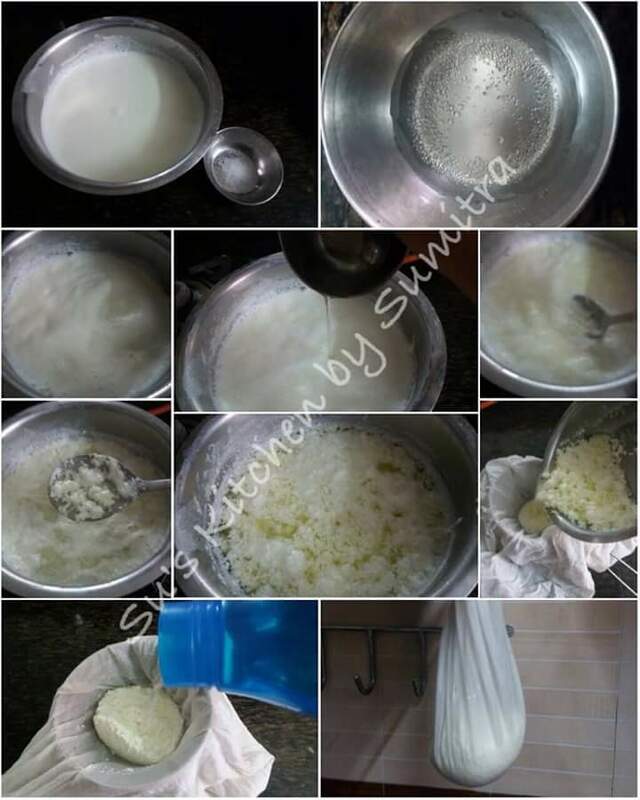 Take a Malmal cloth and drain the whey out. 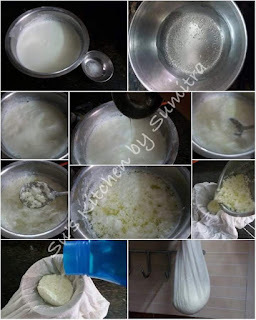 Pour cold water to wash the paneer and tie the cloth and hang it to drain our the water. The water should drain out completely. Take sugar and water and add it to a big deep bottom pot. Let it the water boil and sugar dissolve in water. Lower the flame and simmer the sugar syrup till a bit thicker, a stage before it forms a string. Meanwhile prepare the rasgullas balls. 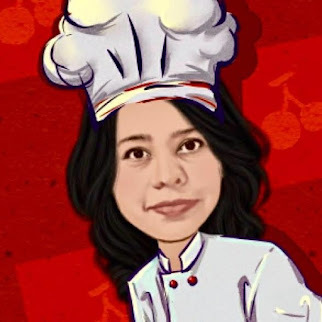 Mix all the above ingredients together except for Rose essence and knead it well, rubbing the ingredients in between the heel of the palm and stretching it. Knead it well for 5 minutes to get a smooth dough. Divide the dough into small equal proportions. 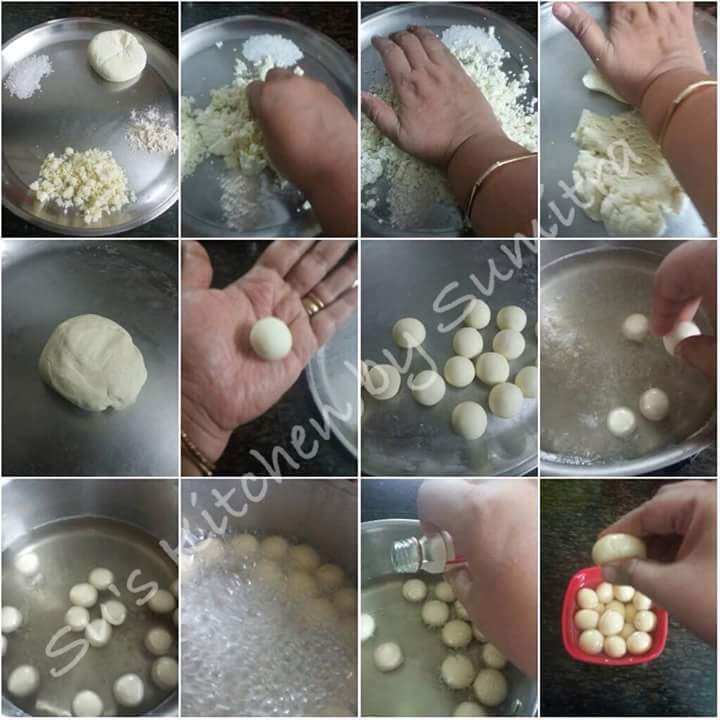 Make smooth round balls. 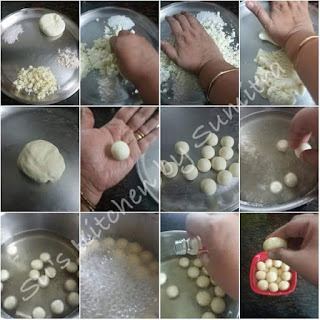 Gently add the balls one after the other into the sugar syrup. Cover the pot with a lid and cook for 10 mins on a medium high flame. Open the pot and cook for another 5 minutes. Switch off the flame. Pour 1/4 cup of cold water. Add rose essence. 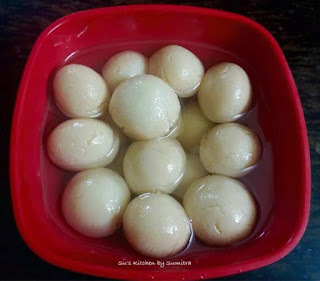 Let it cool and the Rasgullas are ready to be eaten.